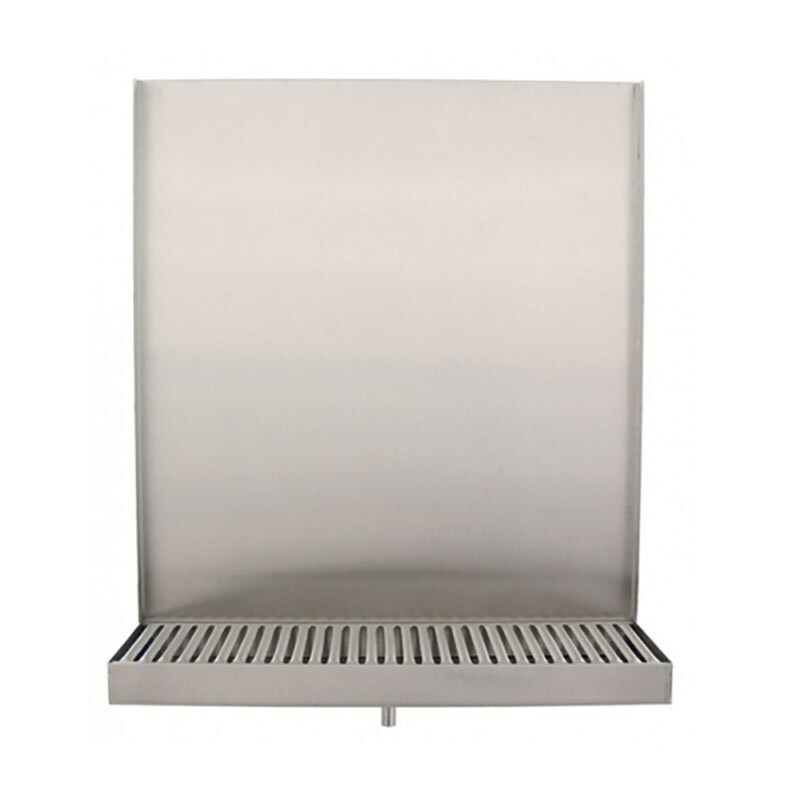 A 13" wide stainless tray with a back splash and drain gives your bar a clean and finished look. 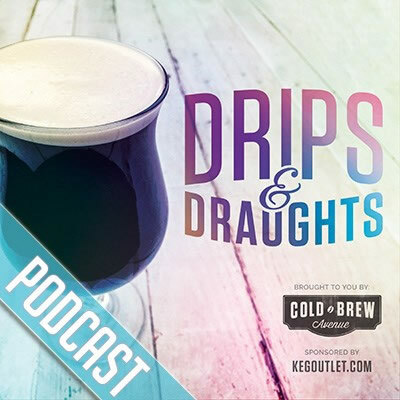 This drip tray is ideal for 2 to 4 draft beer faucets. 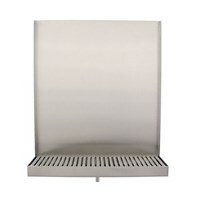 The bottom is sloped to the center drain so you don't end up with residual moldy beer in the bottom of the tray. 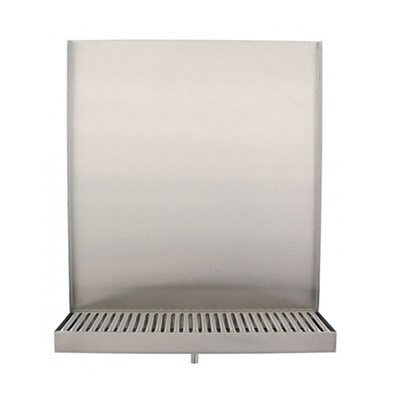 This unit is completely constructed from 304 stainless steel. Dimensions: The length is 13", the width is 4.5". Drain outlet is 3/8" OD. The back splash is 14" tall and the tray is 1" deep.